Countess Elisabeth zu Toerring-Jettenbach died today in a hospital in Munich, reports the Associated Press. She was 50 years old. The former Princess Elisabeth of Greece and Denmark is the younger sister of Princess Paul of Yugoslavia and the Duchess of Kent. She is survived by her husband, Count Carl Theodor, and their two children, Hereditary Count Hans Veit, who celebrated his 20th birthday yesterday, and 17-year-old Countess Helene. The Countess was born at Tatoi on May 14, 1904, the youngest daughter of Prince Nicholas of Greece and Denmark and the former Grand Duchess Helen of Russia. In 1934, she married Count Carl Theodor zu Toerring-Jettenbach, who succeeded his father in 1929. 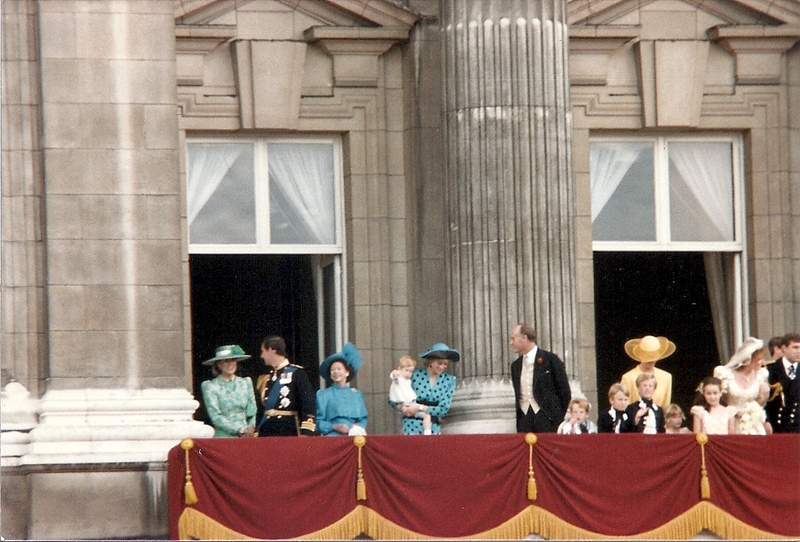 The Duchess of Kent is godmother to Elisabeth's daughter, Helene Marina. She has left London to attend her sister's funeral, which will take place "in the chapel of the family seat near Munich."